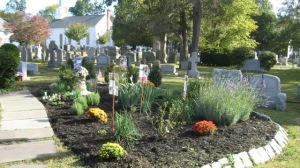 On October 10th we celebrated our new Historic Rose Meditation Garden with a ceremony of dedication and information about the graveyard and the Garden itself. 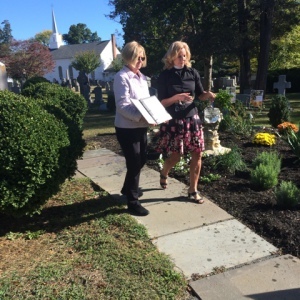 A Booklet about the HRMG and a Brochure about the graveyard was distributed to attendees. 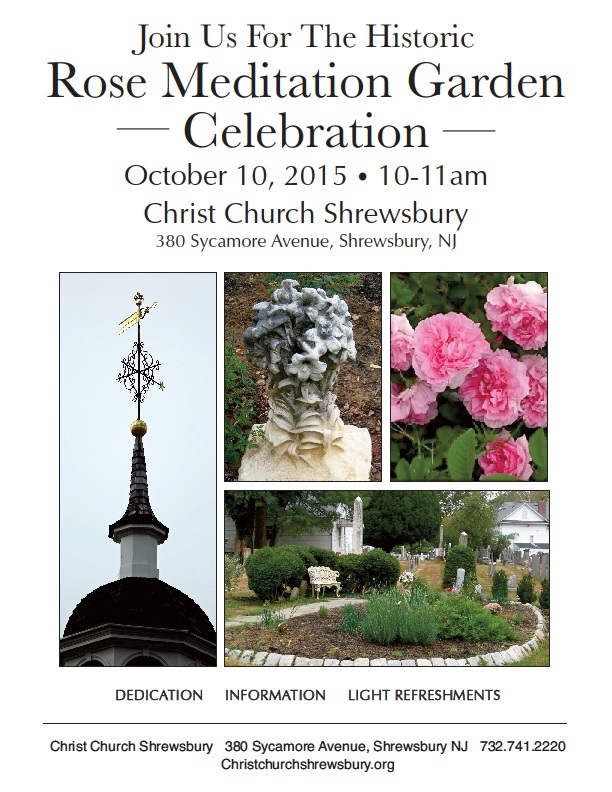 This was an event jointly hosted by the parish and the Shrewsbury Garden Club.